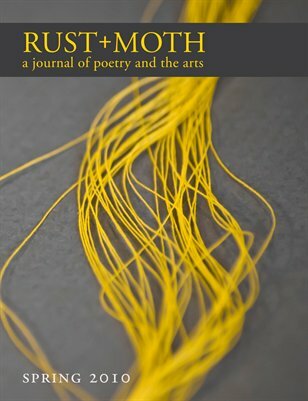 This issue features new work from Salvatore Attardo, Karen Schubert, Adam Braffman, and many more. Each of these talented poets continues our tradition of featuring work that is fresh and exciting. This is also our first ever print version of our regular edition.